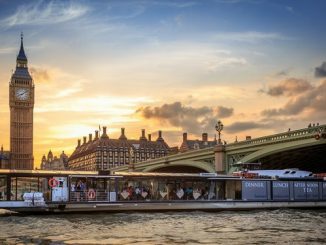 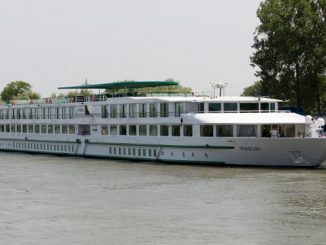 Vivaldi River Cruise Ship Tracker – CroisiEurope Vivaldi is a cruise ship registered with the FR flag – Live River Cruise Ship Tracking Your browser does not support embedded objects. 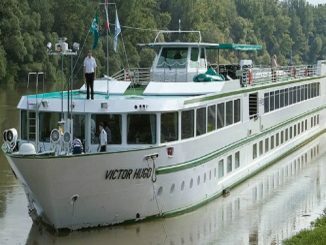 Victor Hugo River Cruise Ship Tracker – CroisiEurope Victor Hugo is a cruise ship registered with the FR flag – Live River Cruise Ship Tracking Your browser does not support embedded objects. 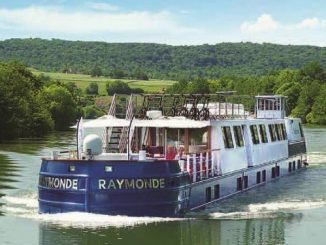 Raymonde River Cruise Ship Tracker – CroisiEurope Raymonde is a cruise ship registered with the FR flag – Live River Cruise Ship Tracking Your browser does not support embedded objects. 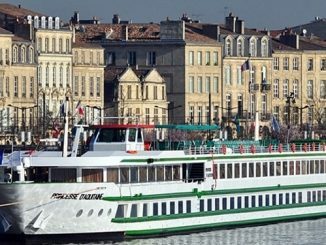 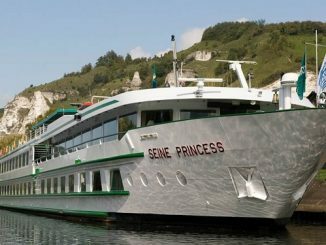 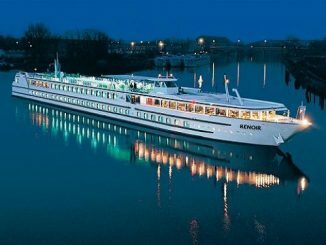 Princesse d’Aquitaine River Cruise Ship Tracker – CroisiEurope Princesse d’Aquitaine is a cruise ship registered with the FR flag – Live River Cruise Ship Tracking Your browser does not support embedded objects. 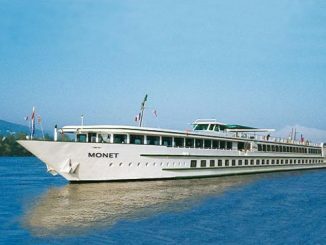 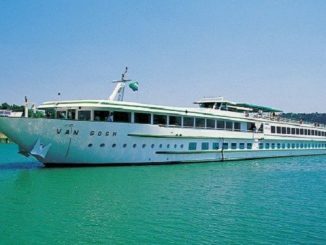 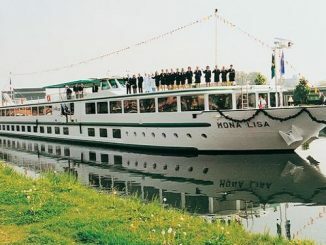 Mona Lisa River Cruise Ship Tracker – CroisiEurope Mona Lisa is a cruise ship registered with the TR flag – Live River Cruise Ship Tracking Your browser does not support embedded objects.